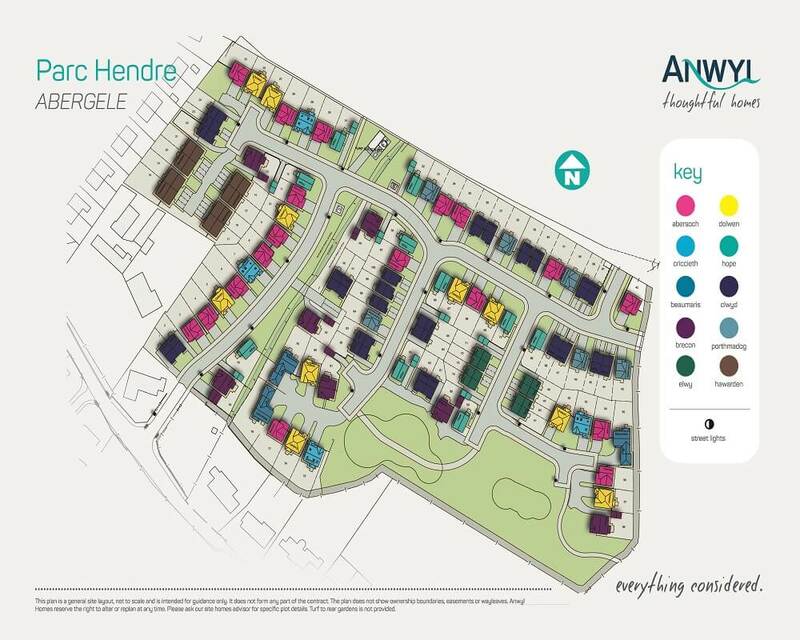 Parc Hendre is a development of 2, 3, 4 and 5 bedroom homes on the outskirts of the market town of Abergele. 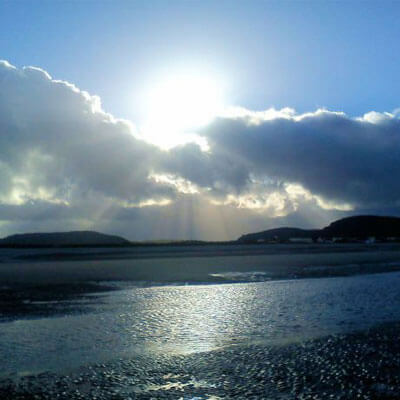 The development is perfectly placed for commuting and when time is your own you can enjoy all that North Wales has to offer. 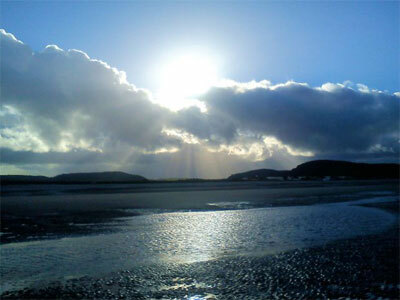 With the A55 close by, rapid links to Chester, Liverpool and the extensive motorway network beyond are also available. 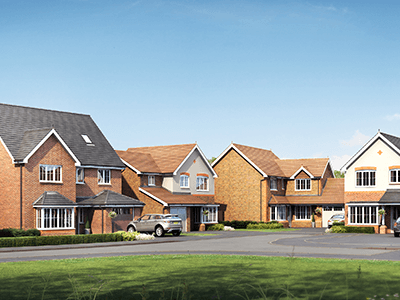 With a host of fantastic amenities, quality schools, leisure centre and local restaurants, our Parc Hendre development is ideal for both families and professionals. This development is now sold out! 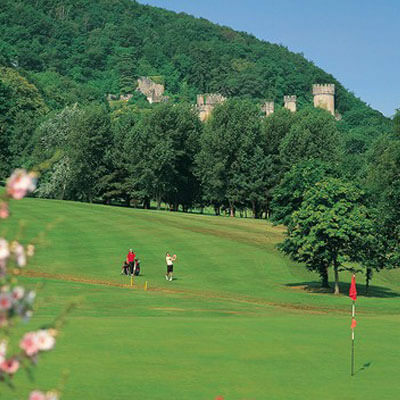 Abergele town is host to many amenities including leisure centres, a supermarket,a post office, shopping centres, restaurants and pubs. 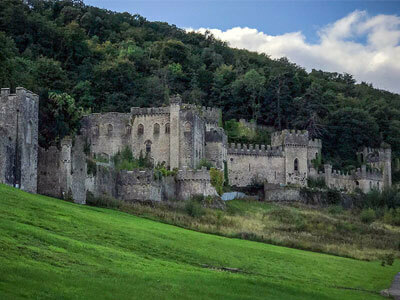 Abergele is home to the once-stunning Gwyych Castle which from a distance still makes an impressive sight. 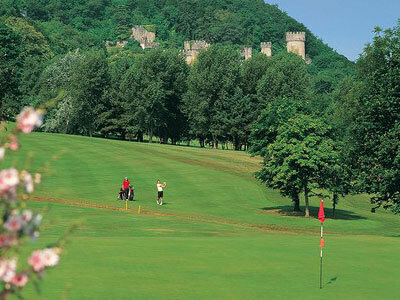 Its grounds also host the stunning Abergele Golf Club, just one of the golf courses in the surrounding area. Beyond the town itself, and easily accessible from the surrounding roads, are wooded hillsides, perfect for walking, cycling, horse-riding and fishing. The hills themselves are just made for walkers, with many paths to suit all age brackets among the stunning scenery. Leave the A55 at Junction 24 and follow the signs for Parc Hendre down Rhuddlan Road.